Mozilla announced to giveaway an amount of $10,000 to anyone who can break the security walls of the Firefox browser. Earlier this year Firefox, along with the Google Chrome, was exploited at the Pwn2Own contest but now Mozilla has strengthen its security like it was never before. However, before rolling it out for everyone, the organization want to test it for any hidden flaws. 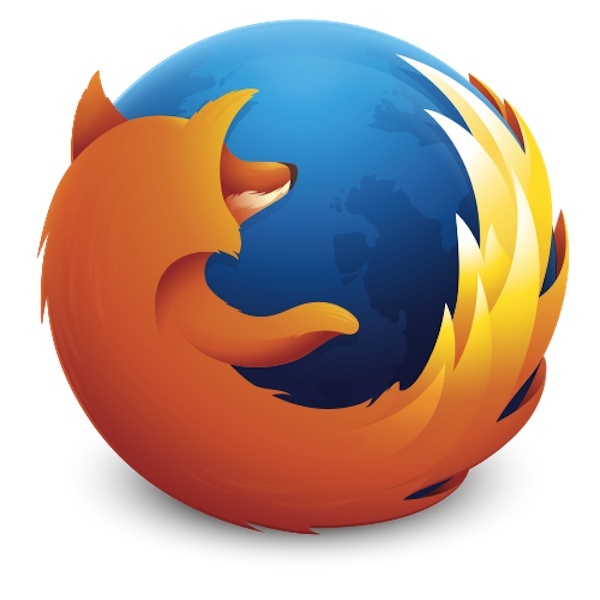 The open bug challenge is for the upcoming Firefox 31, where the current version of the browser is Firefox 28, and soon in a day or two Mozilla is also launching the version 29.0. The security experts already know that the security is an overall process and its achieved gradually. Bug hunters may or may not find any flaws, but nothing in this world can be 100% secure. Measles cases now on new high record level in the U.S.